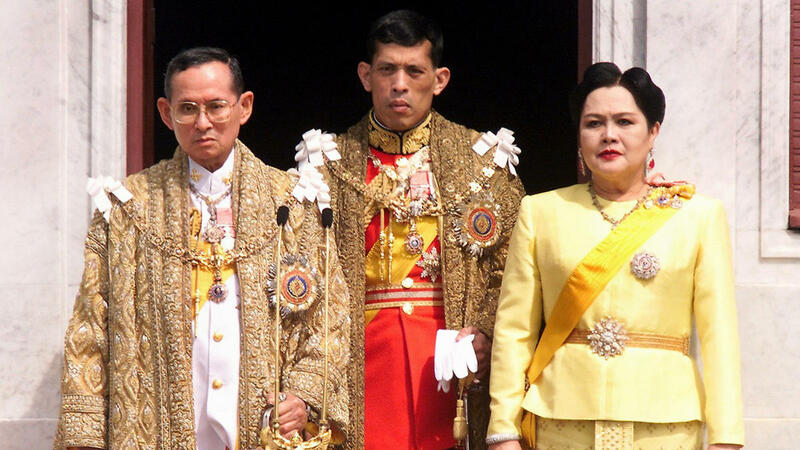 The parliament of Thailand has formally asked Crown Prince Maha Vajiralongkorn to ascend the throne. This invitation resolves any concerns regarding who will be the next Monarch, following the death of his father, King Bhumibol Adulyadej, last month. Thailand’s parliament invited Crown Prince Maha Vajiralongkorn to be the new King of Thailand earlier today, Tuesday, 29th November, 2016, succeeding his father who appointed him as the royal heir. It is a role that has been a long time in coming. 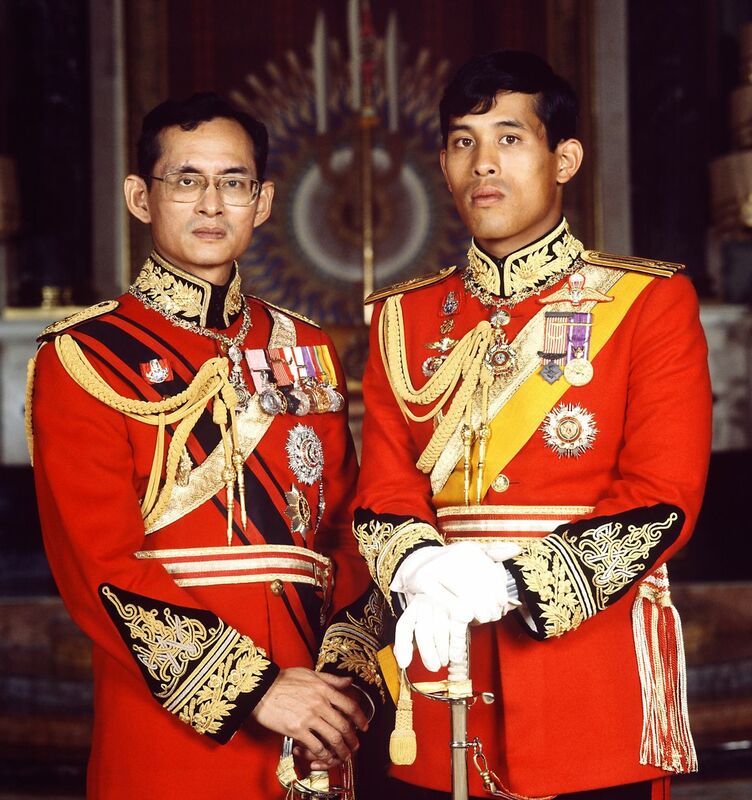 Vajiralongkorn, now aged 64, was only 20 years of age when his father proclaimed him Crown Prince in 1972. This invitation is one of the formal steps required prior to the heir apparent becoming the next King of Thailand. Pornpetch Wichitcholchai, president of the National Legislative Assembly, said the Prince would be invited to ascend the throne, after the cabinet earlier in the day officially submitted Vajiralongkorn’s name, beginning the process of installing a new monarch. Written confirmation of the invitation will be sent to parliament, after receipt of the invitation, the chairman of parliament will invite the Crown Prince for an audience. At this time, the heir apparent will be officially invited to become the next King of Thailand. According to established procedure, Prince Vajiralongkorn will have to accept parliament’s invitation in order for him to be proclaimed King. “We expect an audience (with the Prince) within the next one to two days,” said Defence Minister Prawit Wongsuwan. 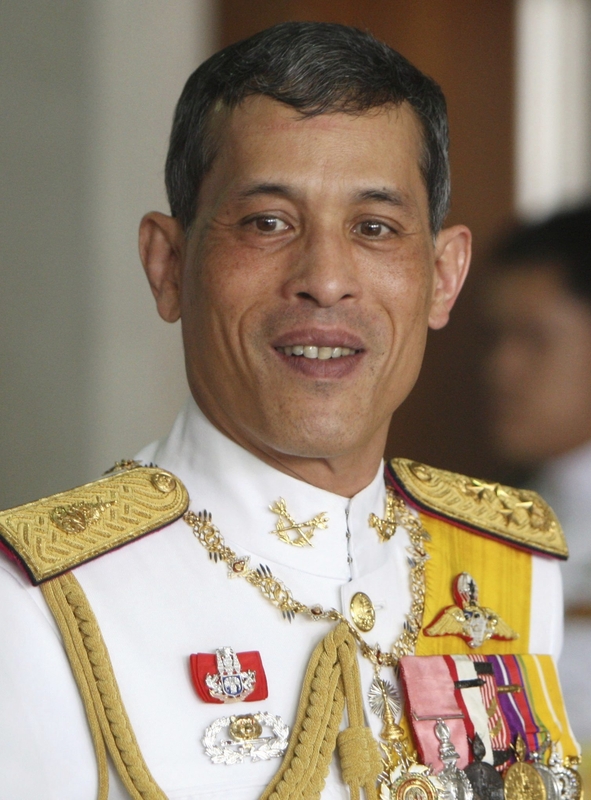 Crown Prince Maha Vajiralongkorn will return to Thailand on Wednesday from his home in Germany. The prince has spent much of his adult life abroad, and has a home in Germany where his son, Prince Dipangkorn, is enrolled at a private school. The ascension process will take a few days, and the new King may be announced as soon as this Thursday or Friday. The Invitation for the Ascension of the Heir to the Throne, declares that Prince Vajiralongkorn will ascend to the Head of State and King Rama X of the Royal House of Chakri, the 10th King of the 234 year old Chakri Dynasty. Prince Vajiralongkorn who has not spoken publicly since his father’s death, earlier asked his younger sister, Princess Sirindhorn, to oversee the cremation of King Bhumibol Adulyadej. Historically, the new monarch in Thailand is only crowned after the previous monarch is cremated, which will not take place until the official one year mourning period has ended. Prince Maha Vajiralongkorn was born on 28th July, 1952. Escorted by Princess Galyani, the princess mother flew back from Switzerland in time for his birth. He is the younger brother of Princess Ubol Ratana, who was born a year earlier on April 5, 1951. This was the most significant male birth to a ruling king in the Royal House of Chakri since the birth of Prince Prajadhipok in 1893. English: Vajiralongkorn Borommachakkrayadisonsantatiwong Thewetthamrongsuboriban Aphikhunuprakanmahittaladunladet Phumiphonnaretwarangkun Kittisirisombunsawangkhawat Borommakhattiyaratchakuman. Thai: วชิราลงกรณ บรมจักรยาดิศรสันตติวงศ เทเวศรธำรงสุบริบาล อภิคุณูประการมหิตลาดุลเดช ภูมิพลนเรศวรางกูร กิตติสิริสมบูรณ์สวางควัฒน์ บรมขัตติยราชกุมาร. Somdet Phra Boromma-orasathirat Chao Fa Maha Vajiralongkorn Sayammakutratchakuman. He is the only son and second born of King Bhumibol Adulyadej and Queen Sirikit’s four children. He has one older and 2 younger sisters. 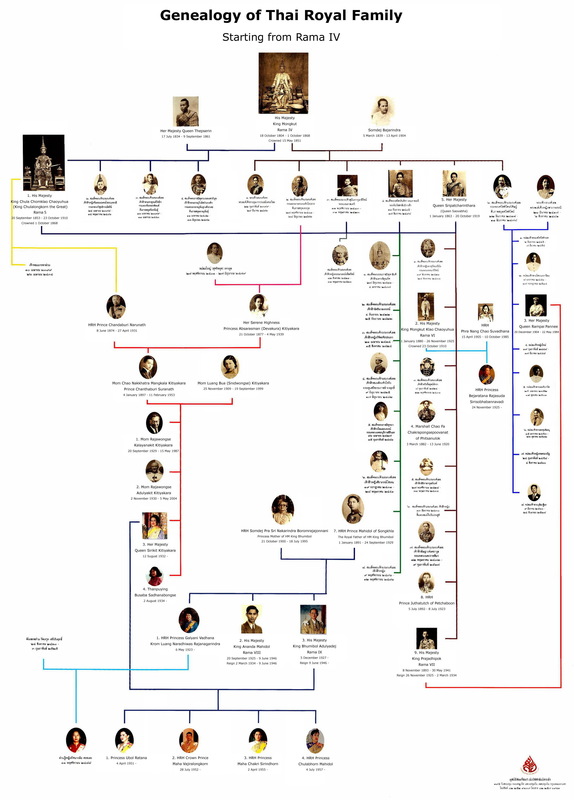 Ubolratana gave up her royal title to marry and raise her family in the USA. She has since divorced and now resides in her homeland. In recent years she has been the most visible senior royal family member, continuing her father’s tradition of sponsoring development projects across rural Thailand. She leveraged her position to promote the sciences in Thailand and was the first Asian to be invited to join Britain’s Royal Society of Chemistry as an honorary fellow. After completing Mathayom 1 (grade seven), he was sent to study at public schools in the United Kingdom, first at King’s Mead School, Seaford, Sussex, and then at Millfield School, Somerset, where he completed his secondary education in July 1970. The following month, he attended a five-week military training course at The King’s School, in Sydney, Australia. In 1972, he enrolled at the Royal Military College, Duntroon in Canberra, Australia. His education at Duntroon was divided into two parts, military training by the Australian Army and a bachelor’s degree course under the auspices of the University of New South Wales. He graduated in 1976 as a newly commissioned lieutenant with a liberal arts degree. He was ordained as a monk on 6 November 1978, at Wat Phra Sri Rattana Satsadaram (Temple of the Emerald Buddha). As is tradition for royals, he stayed at Wat Bowonniwet Vihara for 15 days using the monastic name “Vajiralongkornno”. In the early 1970’s, Vajiralongkorn graduated from the Royal Military College in Duntroon, Australia, and is a qualified military jet and helicopter pilot, having trained with the UK, US and Australian armed forces. Since 1975, he has served as a career officer in the Royal Thai Army. He served as a staff officer in the Directorate of Army Intelligence, and in 1978 he became head of the King’s Own Bodyguard Battalion. Prior to his ascension to the throne, he held the ranks of general in the Royal Thai Army, admiral in the Royal Thai Navy and air chief marshal in the Royal Thai Air Force. In May 2009, he celebrated 3,000 hours of commercial flight time on the Boeing 737-400. In recent years, as King Bhumibol Adulyadej has taken on fewer public engagements because of age and frail health, the Crown Prince has taken up more and more of these ceremonial duties.